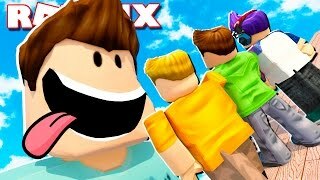 In today's Roblox Adventure, The Pals play a deadly game of Simon Says in Roblox! 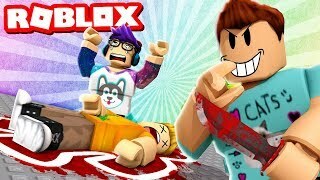 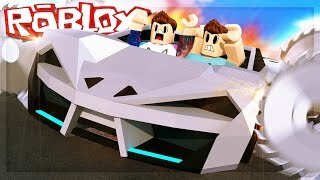 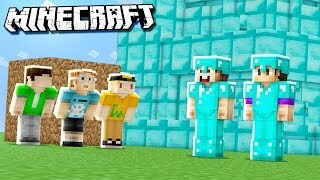 Join us in our Roblox Adventures as we play through various Roblox Gamemodes from Roblox High School, Roblox Apocalypse, Roblox Prison, Roblox Dating and more! 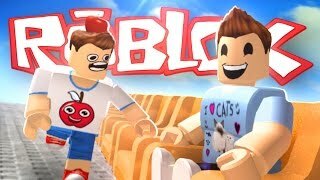 Make sure to subscribe for me Roblox Adventures! 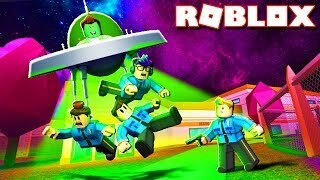 🔴LIVE JAILBREAK SIMON SAYS! 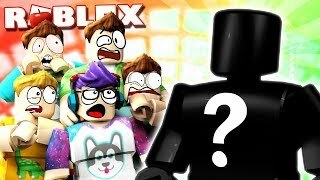 HIDE & SEEK BATTLE ROYALE! 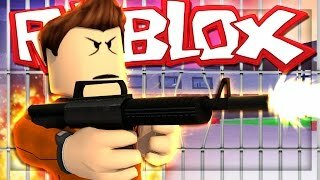 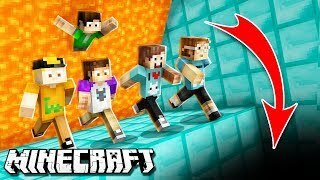 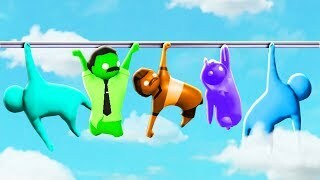 LIVE JAILBREAK SIMON SAYS! 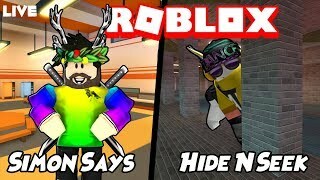 HIDE & SEEK BATTLE ROYALE!